Totally Redone In 2016 Hi Ranch On 1/4 Acre Property. 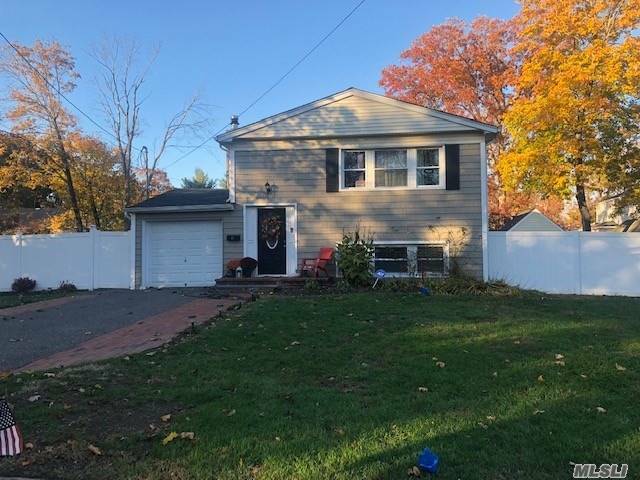 Offering 6 Bedroom 2 Full Baths, Eik W/Granite Counter Tops Large House, Oak Hardwood Floors Throughout, Stainless Steal Appliances Lots Of Curb Appeal. 1 Car Attached Garage, Fully Fenced In Yard.